The pound is shackled by Brexit drama, is locked in a holding pattern, and nothing is currently priced in, warns the CEO of one of the world’s largest independent financial advisory organisations. 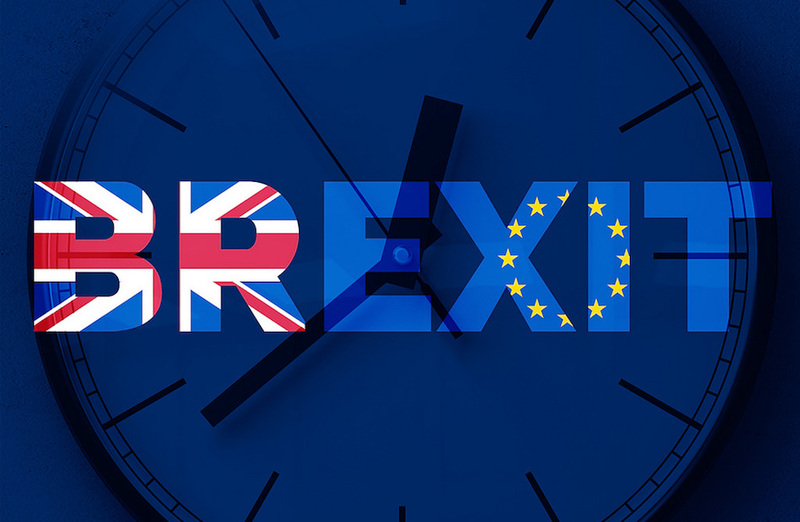 The warning from Nigel Green, founder and chief executive of deVere Group, comes as sterling remains vulnerable to every twist and turn to the political saga over the UK’s exit of the European Union. Mr Green comments: “The pound has been and remains the primary market bellwether since the UK voted to leave the EU in 2016. It has responded to each drama being played out on the political stage. “But as the pressure ramps up, with tensions increasing ahead of the crucial vote on 11 December, in which parliament is likely to reject the Prime Minister’s withdrawal agreement, sterling has become less, not more, turbulent. He continues: ““Nothing is currently priced in because of the enormous question marks hanging over the many different outcomes. “First, should Theresa May’s deal goes through, sterling will initially rally. But if the DUP hold firm on their refusal to back the government on future legislation, the government will be paralysed and an election must be held and Sterling’s rally would cease. “Second, should the PM’s plan be voted down, there are several options, including a second referendum. This would, arguably, get Mrs May ‘off the hook’, but she would be regarded as a traitor by Brexiteers if she announced one. Sterling can be expected to rally in this scenario. “An alternative is that the PM goes back to the E.U and asks for a new deal, based on EFTA membership, which is accepted and is then passed by the UK Parliament. This would also trigger a sterling rally. 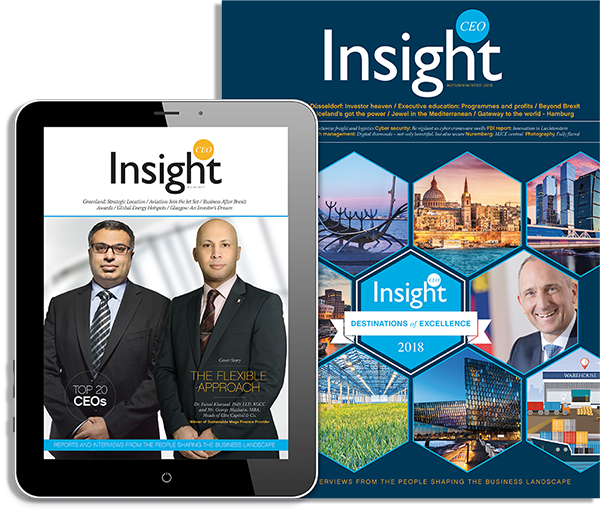 Speaking to investors recently, Mr Green noted: “In terms of investment strategy, if investors are already invested broadly across asset classes, sectors and regions, for instance by having a global multi-asset portfolio, they should sit tight. There is too much uncertainty to be able to take strong bets on a region, asset class or even a currency.